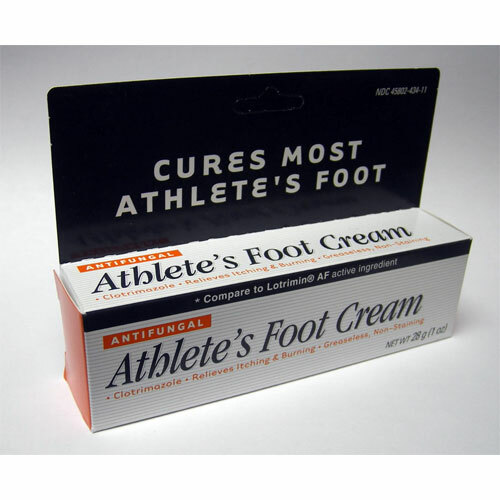 Antifungal Foot Cream 1 oz. Includes FREE SHIPPING! Home / Creams & Lotions / Antifungal Foot Cream 1 oz. Includes FREE SHIPPING! Anti-Fungal Foot Cream 1 oz. Clotrimazole: Cure’s most athlete’s foot, jock itch, and ringworm. and discomfort which accompany these conditions. 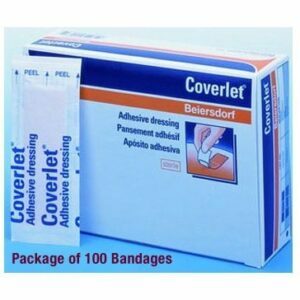 Soft Corn Foam Pads 1/8″ or 1/4″ Includes FREE SHIPPING! 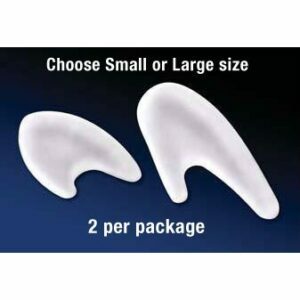 Gel Toe Separators Includes FREE SHIPPING!